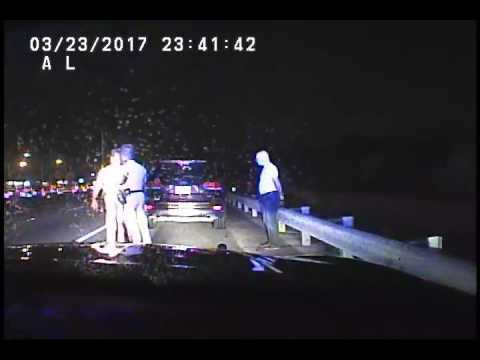 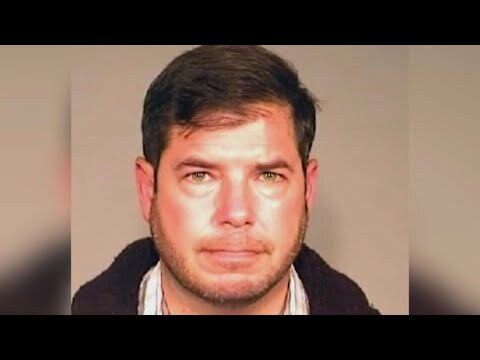 Police video of state State Rep. Bill Beck's April DUI arrest has been released after DUI charges against the Nashville Democrat were dismissed on Tuesday. 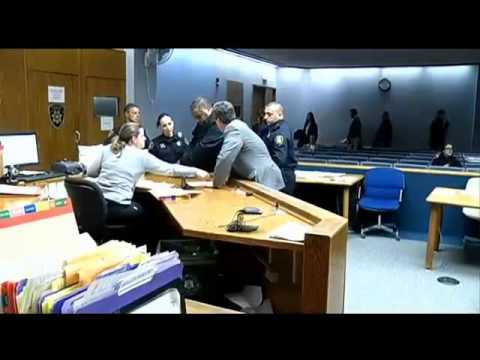 A former state lawmaker has been arrested for contempt of court. 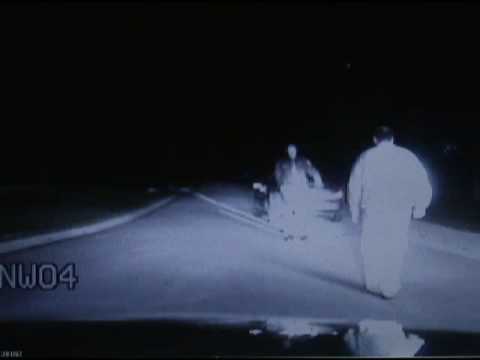 Video of Michigan State Rep. Kevin Green arrested for alleged drunken driving on Oct. 29, 2008. 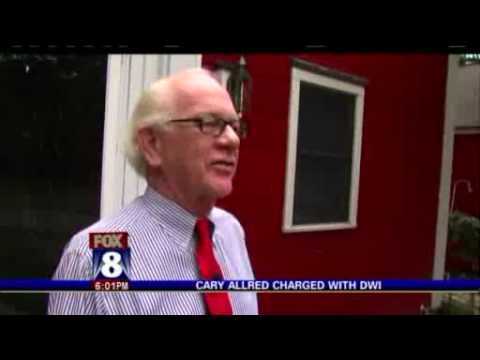 Former State Rep. Cary Allred Arrested for DWI. 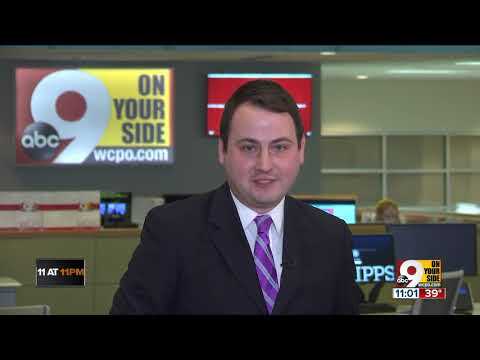 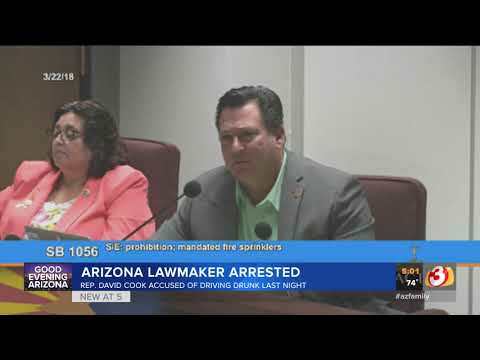 Rep. Joseph Almeida resigns his leadership position after being arrested and charged with misappropriating more than $6000 in campaign contributions. 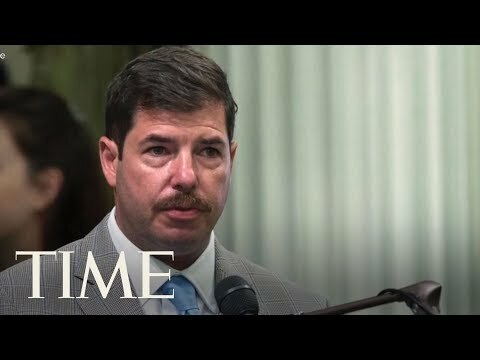 Lawmaker screams at ‘f--king a--hole' cops — 'Everybody's going to know about this! 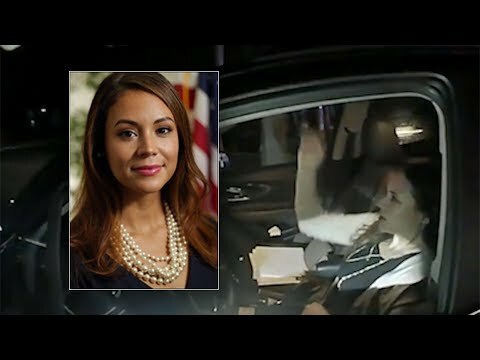 Assemblywoman Maria Rodriguez-Gregg (R-Burlington) took offense — a LOT of offense — when police told her they thought they smelled marijuana in her car. 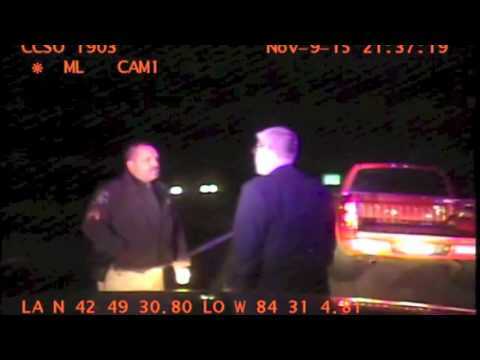 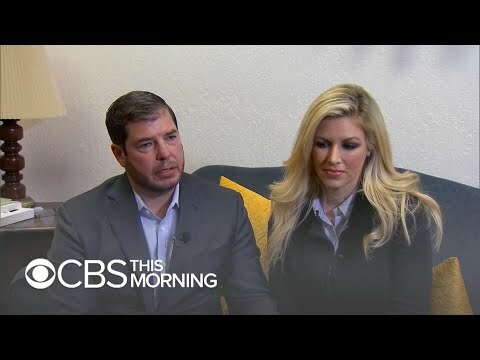 A Republican State Representative, known for her efforts to curb the drunk driving problem in New Mexico, was arrested for DWI early Sunday morning.